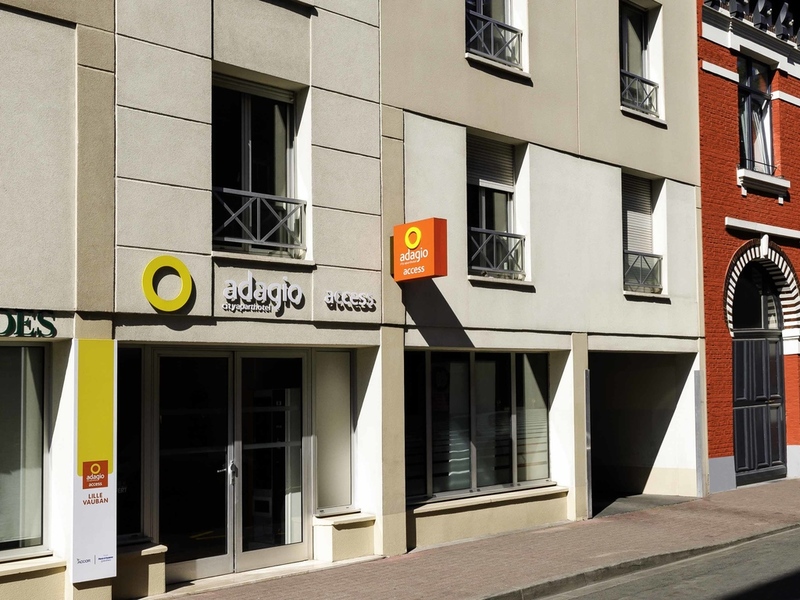 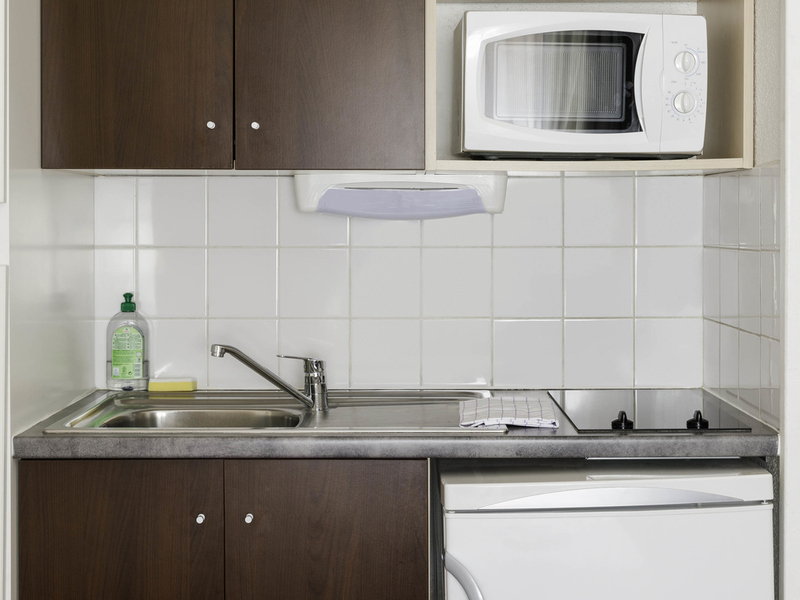 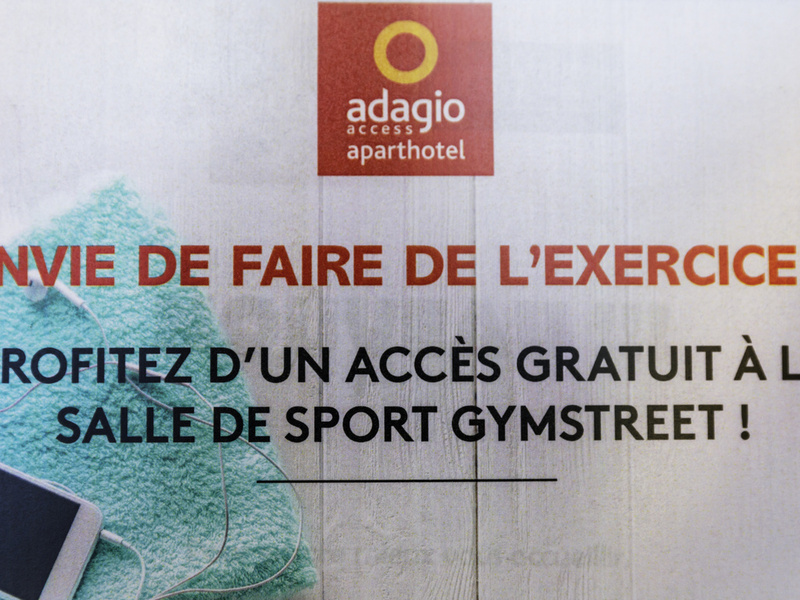 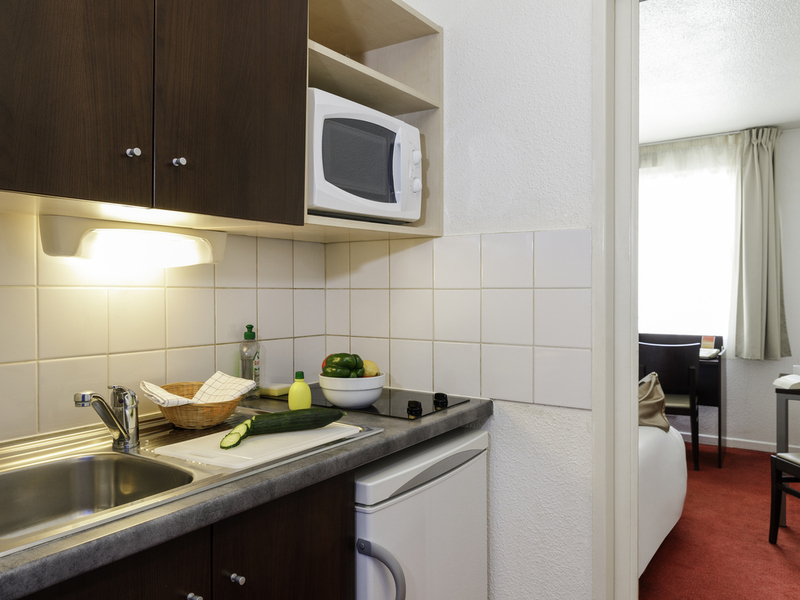 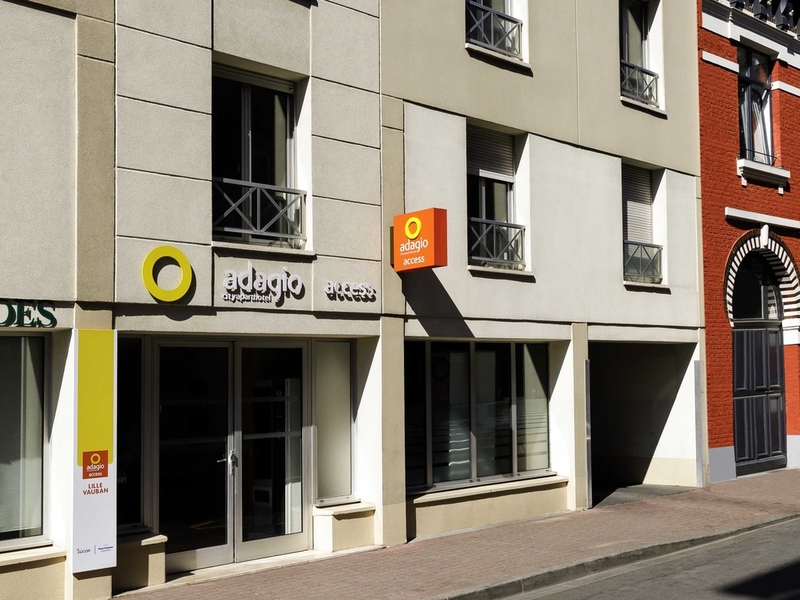 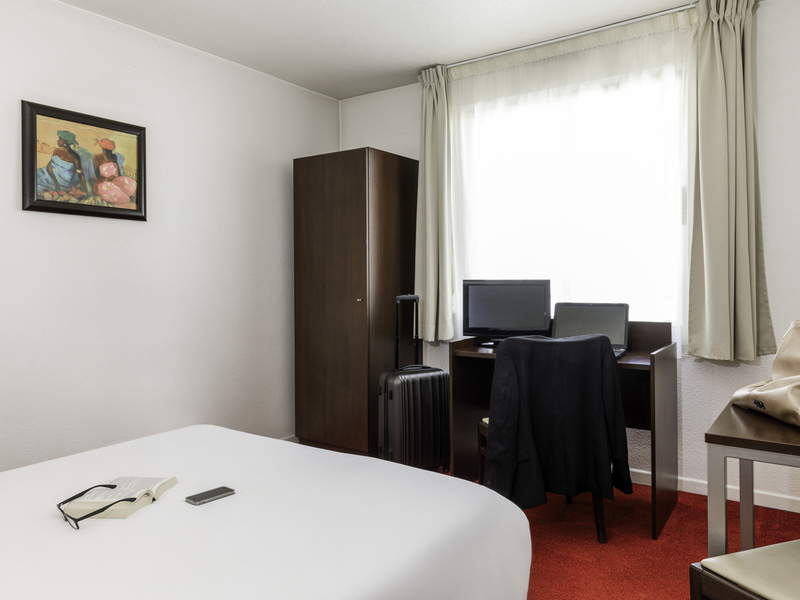 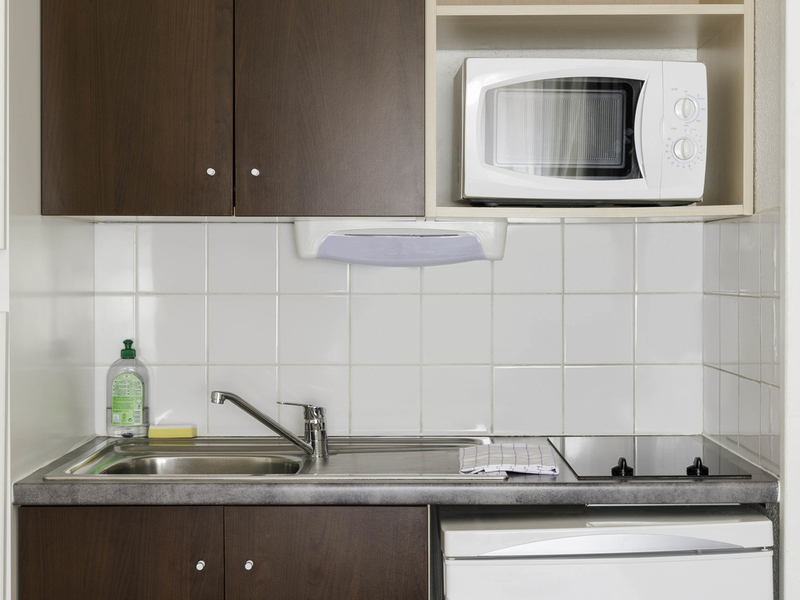 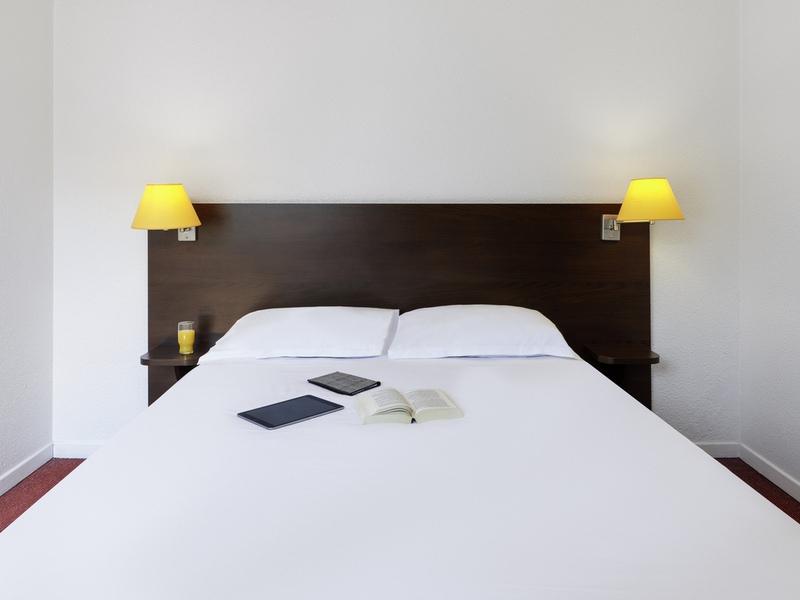 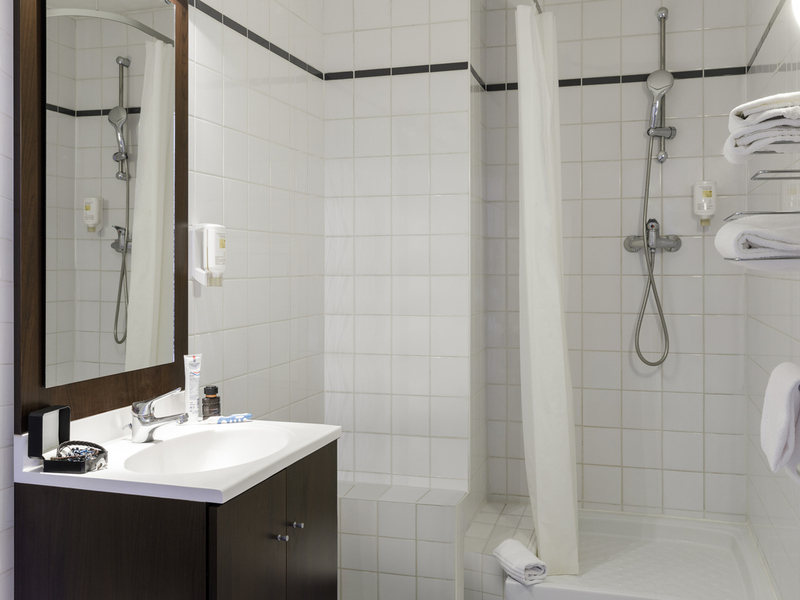 Situated in the Vauban neighbourhood right in the heart of Lille, the Adagio access Lille Vauban aparthotel offers 69 fully-furnished apartments, all fitted with a kitchen. 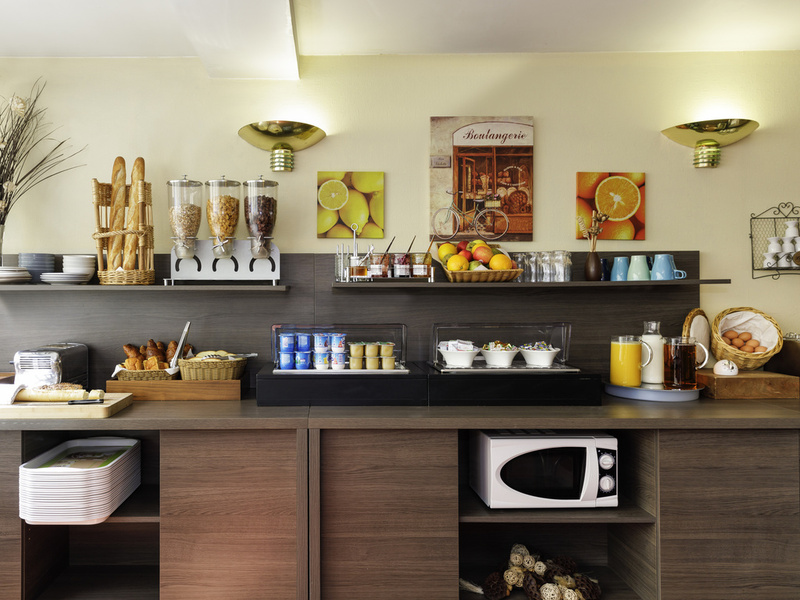 We serve a delicious and varied breakfast and offer guests access to a private car park. 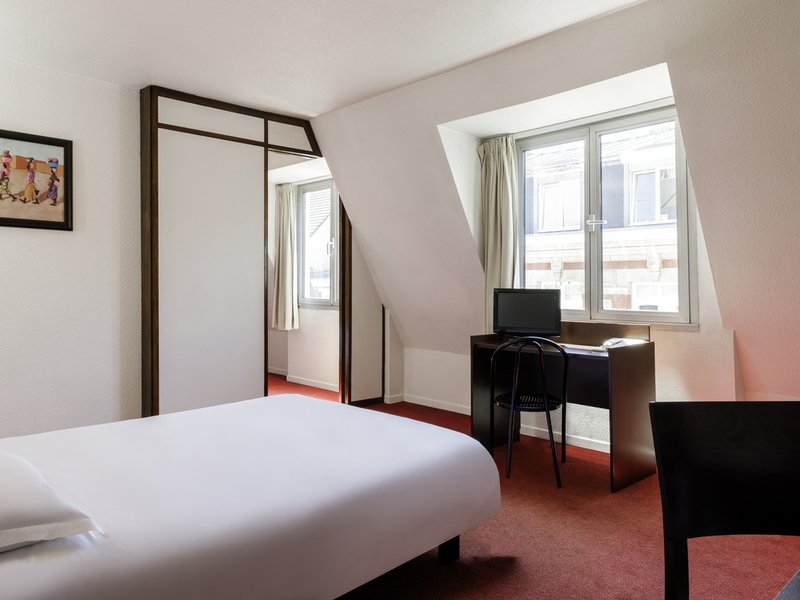 Due to its location near the university, restaurants, bars and cafés, you will be able to enjoy the typical Lille ambiance. 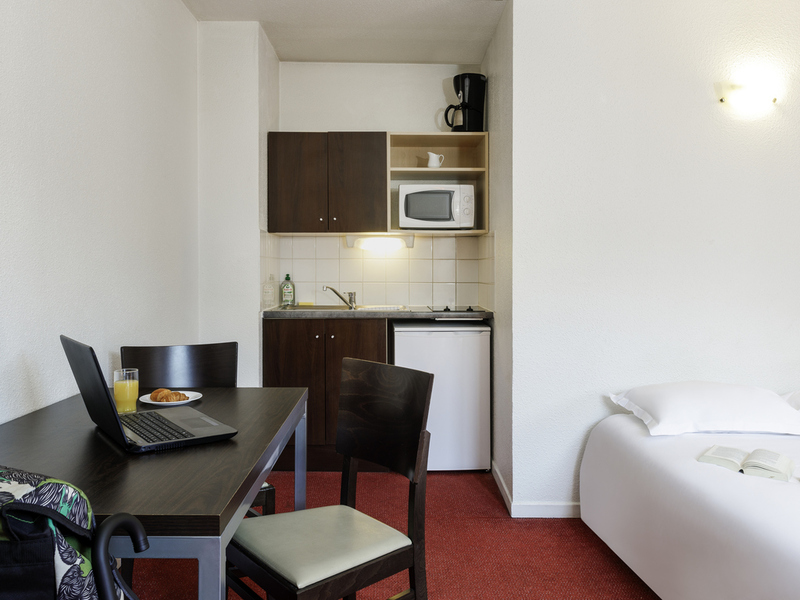 Lounge with a double bed or twin beds, equipped kitchen, desk space, telephone, bathroom with tub or shower and toilet, TV and high-speed Internet access. 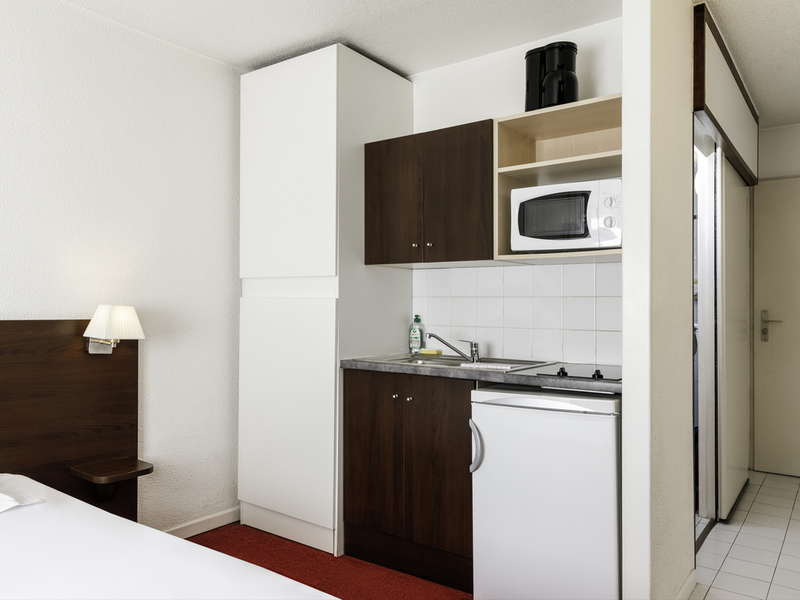 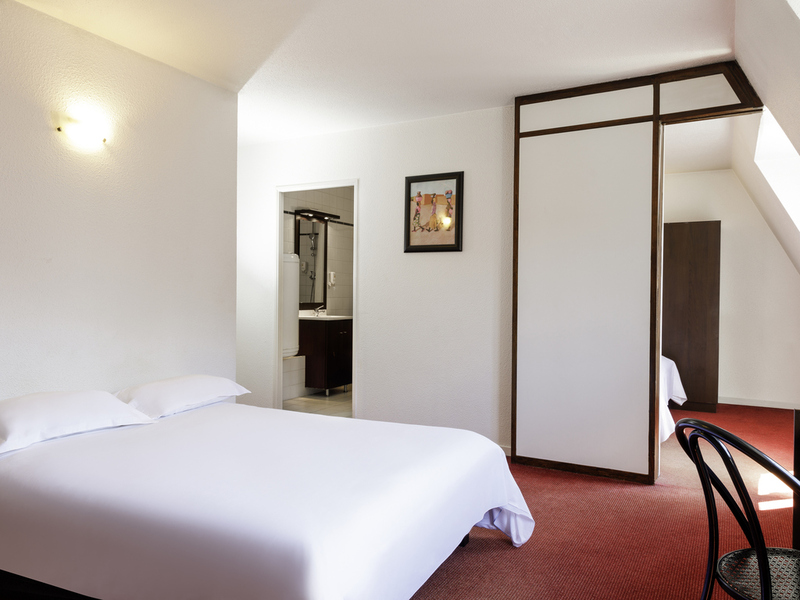 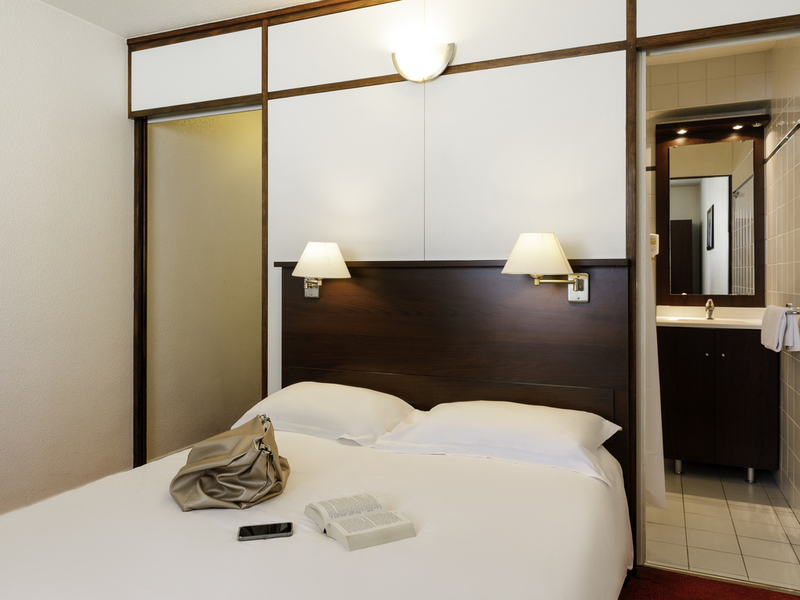 Lounge with 1 double sofa bed, 1 bedroom with a double bed or twin beds, equipped kitchen, bathroom with tub or shower and toilet, TV, telephone and high-speed Internet.